Air101: Hawaiian sees revenues rise during October. 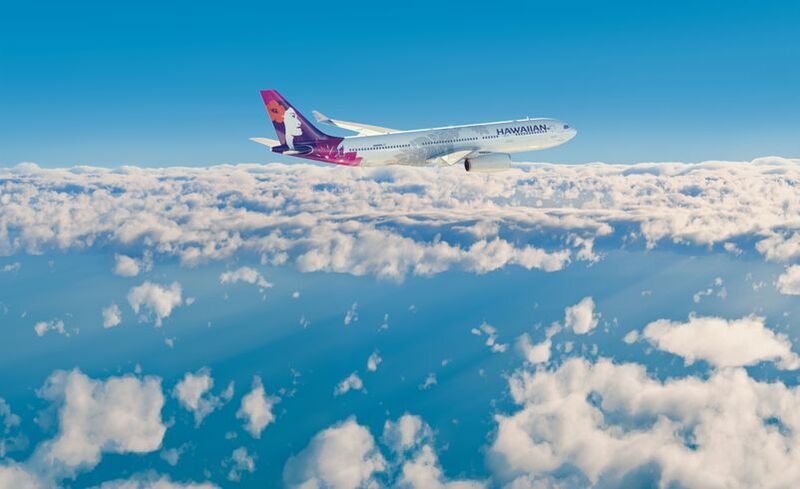 Hawaiian sees revenues rise during October. The airline recently announced it would be starting a direct service from Honolulu to Boston from 4th April. The service will operate five days a week on a 278-seat Airbus A330 widebody aircraft, which features a spacious first-class cabin that has 18 lie-flat leather seats that transform into 180-degree beds at a roomy 20.5 inches wide and 76 inches long, in a 2-2-2 configuration. The aircraft also has 68 Extra Comfort main cabin seats, which offer a 36-inch seat pitch for extra leg room, and priority boarding. Hawaiian Airlines is recruiting for customer service and ramp agent positions to join its airport operations ‘ohana in Kahului, Līhu‘e and Kona. The airline will be conducting on-site interviews in Kona on Friday, 9th November, and Kahului and Līhu‘e on 12th November.